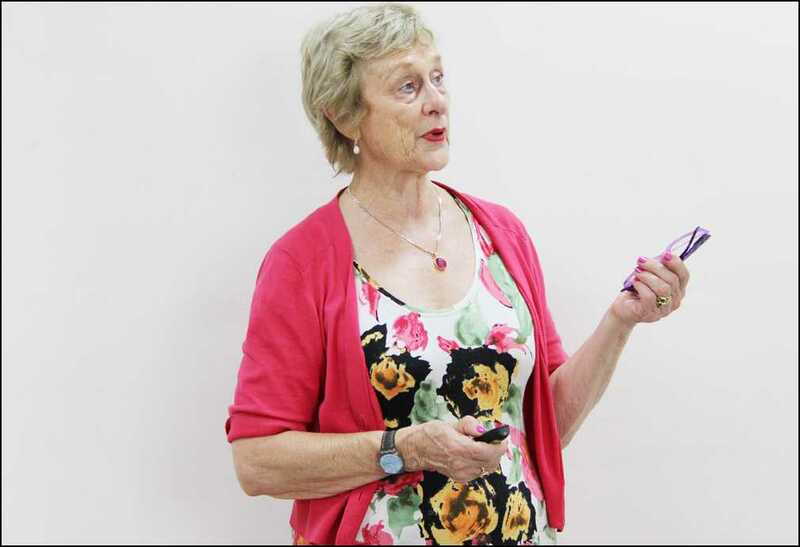 Dr. Gillian Ruth Webb, Chair of the Asia West Pacific Region World Confederation for Physical Therapy (AWP-WCPT) is an Australian Physiotherapistwith a career spanning over five decades. She has been involved in physiotherapy education for more than 40 years. Her research interests are in health professional education and particularly in clinical education,assessment of student learningand curriculum development. She has extensive experience in curriculum design in many countries including India, Nepal, Afghanistan, Fiji, Malaysia and Indonesia. She has lead a number of workshops in the region on accreditation and regulation, curriculum development and in leadership. She has been an advisor for the development of a number of degrees in physiotherapy in the region. As Chair of the AWP Region of WCPT, she has been working to assist member organizations to move the profession forward in their countries to improve the health outcomes of their communities. She is the President of the International Society of Physiotherapy Educators. She has recently become involved in developing program for Inter-professional education for Health Professional students. She has been a member of the Australian Physiotherapy Association since 1965. She was awarded Australia Day Honours “Orders of Australia” in 2015 for significant service to community health in the field of physiotherapy, as a contributor to professional organizations, and to education. At 70, she is an example to emulate when it comes to her exuberance& energy. She is an avid traveler and loves tracking, playing tennis, golf and going to the gym. Interacting with people is her passion. She loves teaching, meeting with students and encouraging them to go for their dreams and to think where they might be in the future. For her, biological age is nothing more than a number and keeping fit and active is the only way forward to enjoying life.